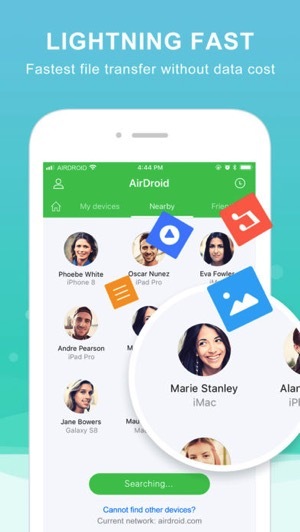 AirDroid is a popular file transfer app for Android and it has finally made its way to iOS, as announced by its developers last week in a blog post. The app allows you to transfer any file wirelessly and remotely between iOS, Android, Mac and PC computers, with “one click”. There’s also a web client at web.airdroid.com, which lets you organize files and photos from desktops. When you don’t have Internet available, users can still transfer files via Bluetooth, from AirDroid to AirDroid user. The easiest way to use AirDroid is to create an account or sign in, then you can sync your file transfers to the Mac or PC app, web and devices. 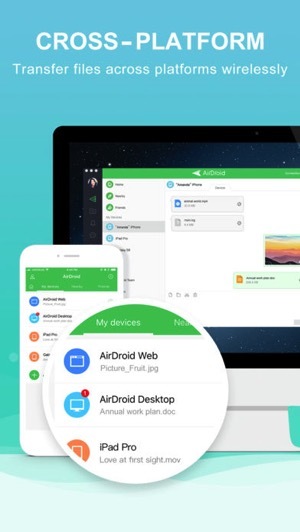 We created an account to test AirDroid and after signing into the web, the AirDroid Mac app and iOS app—yes, we can conclude it’s an easy way to transfer files. While iOS has AirDrop to seamlessly transfer files to a Mac or iOS device (when it actually works), what makes AirDroid useful is the ability to send files to cross-platform devices and vice versa. 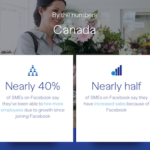 So if you have Android friends (!) who use AirDroid, you can now join in on the fun to transfer files back and forth. Click here to download AirDroid for iOS in the App Store—It’s free.